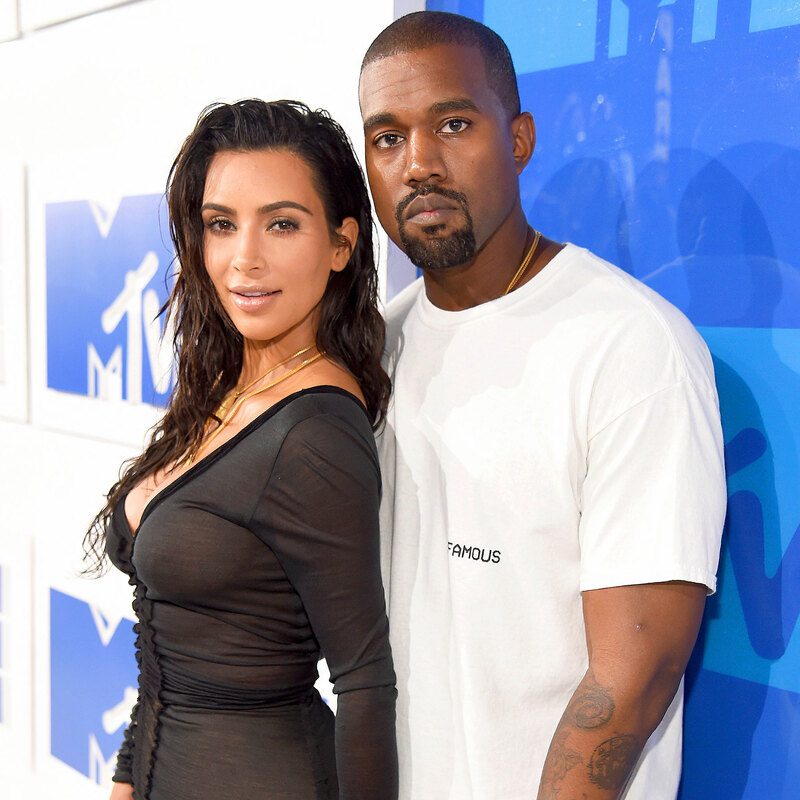 Three days after welcoming a healthy baby girl, Kim Kardashian wrote a blog post to explain to fans why she and her husband, Kanye West, decided to hire a surrogate to carry their third child. “I have always been really honest about my struggles with pregnancy. Preeclampsia and placenta accreta are high-risk conditions, so when I wanted to have a third baby, doctors said that it wasn’t safe for my — or the baby’s — health to carry on my own,” the Keeping Up With the Kardashians star, 37, wrote in a post on her website and app on Thursday, January 18. The social media mogul and the “Famous” rapper, who tied the knot in Italy in 2014, welcomed a 7-pound, 6-ounce baby girl at Cedars-Sinai Medical Center in Los Angeles on Monday, January 15. 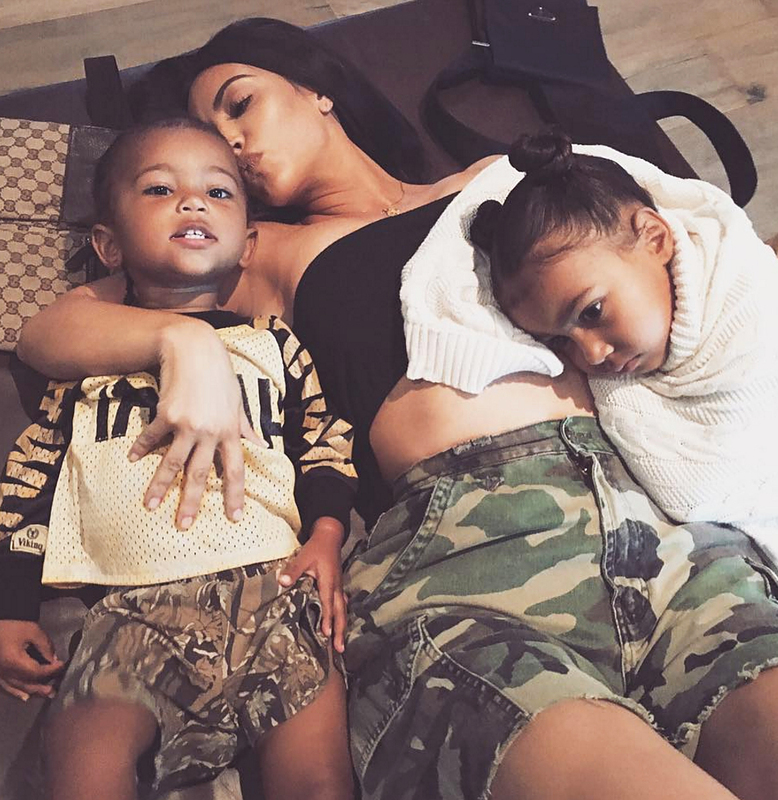 A source told Us that Kardashian was the first person to have skin-to-skin contact with her newborn daughter, followed by West. The baby was delivered without complications by the family’s trusted doctor Paul Crane.